We are mindful that as a consumer you have many options when shopping for supplements. We also know that the majority of our customers are educated and do not fall for the gimmicky marketing tricks and unsubstantiated claims used by unscrupulous supplement companies. All too often, many marketers of supplement brands are known for exploiting the consumers lack of understanding in regards to how dietary supplement ingredients actually work, leaving them loaded with false information. We can all agree that honesty must extend to product performance attributes, but the sad reality is that the nutritional and dietary sports supplements market suffers from a high level of confusion and exploitation where the end consumer may receive misinformation. Serving fit-minded individuals since 2003, NUTRISHOP’s top priority is consumer appeal and results. 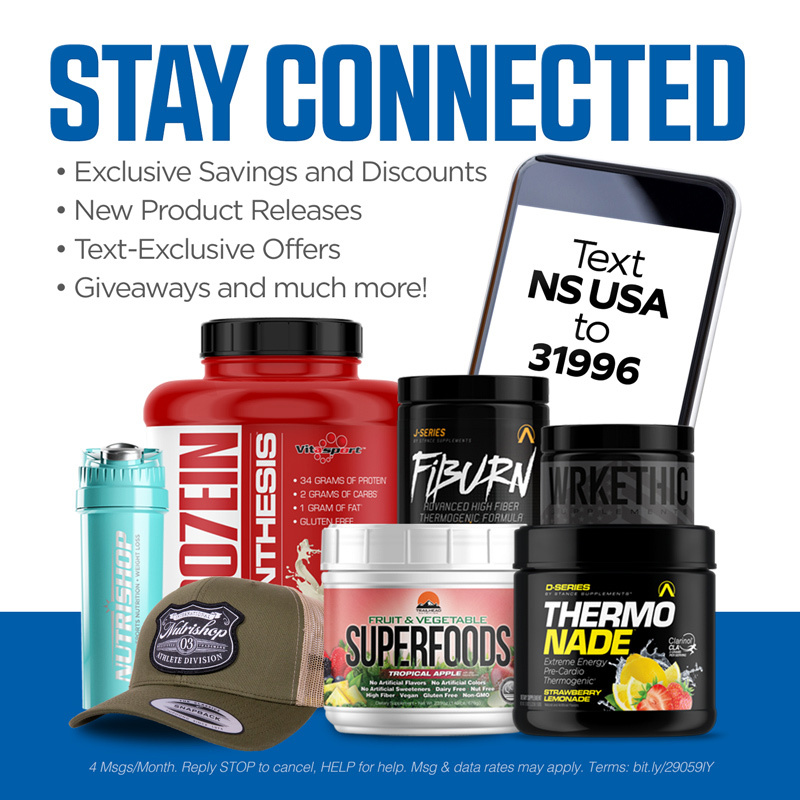 In addition to our incredible NUTRISHOP store owners across the country, this is ultimately what has helped build our solid reputation over the last 15 years and keeps our customers coming back to this day. To ensure this priority, we tenaciously stand behind all of these top-quality supplement brands which are manufactured here in the USA, under strict cGMP manufacturing practices, utilizing superior, worldwide ingredients. It is this outstanding quality of product diversity we offer that fuels our passion. Thank you for your trust and patronage!